Cody Humphreys runs in the Junior Sportsman classes were something everybody hopes for every weekend. 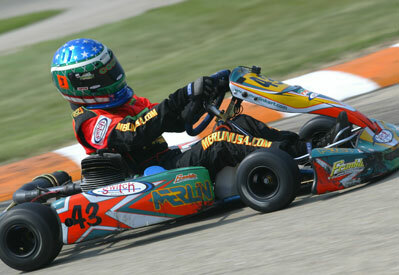 He dominated the Cadet Junior Sportsman class by 24 seconds over Race Smith claiming second over JT Lewis. Smith and Lewis had a great battle behind Humphreys as they traded the spot back and forth lap after lap. Smith ended up with the second spot, as Lewis was right on his bumper. 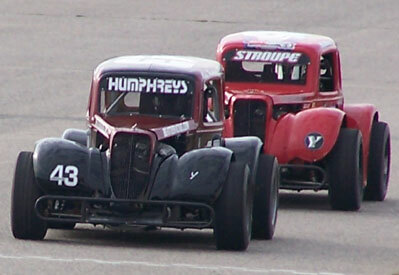 Humphreys' victory in the Geneva Glass Works HPV Jr. Sportsman class was a little closer. Kevin Bowler took off in the lead at the start of the final followed by pole sitter James Bennett. Bennett passed Bowler on lap two for the lead, but it was to be short lived. A couple of laps later Bowler moved along side Bennett in turn two and contact resulted in Bennett watching the rest of the race. This is the break that Humphreys needed as he assumed the lead over Jordan Bachmeyer and Bowler. Bowler began his charge back to the front as he passed Bachmeyer and hounded Humphreys. On the last lap Humphreys moved all the way to the inside to block and Bowler used his outside momentum to almost pass him back. The final margin of victory was .02 of a second. Bachmeyer claimed third over Shinya Michimi and Grant Krieger. In the Laukaitis Racing Yamaha Jr. Sportsman category, Humphreys had a serious challenge from Colton Ramsey. 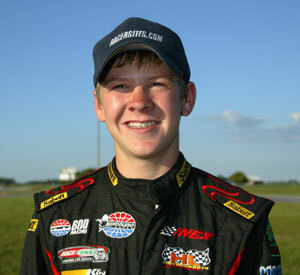 Ramsey blistered the field in qualifying by turning the only lap in the 41-second bracket. Humphreys and crew obviously found their speed back by the prefinal as he claimed the win. Ramsey led from the start of the final but Humphreys was simply waiting for his kart to come in. 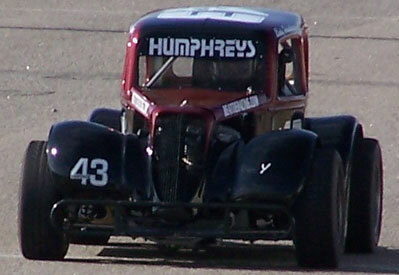 Humphreys passed Ramsey and never looked back, claiming the win over Bachmeyer, Ramsey, Bowler and Ben Hewitt.